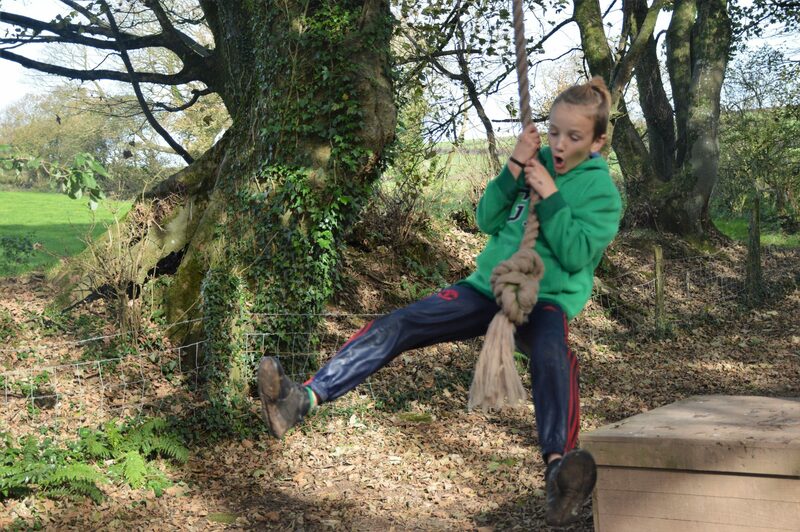 Military style, multi-obstacle assault course, suitable for all ages and abilities. 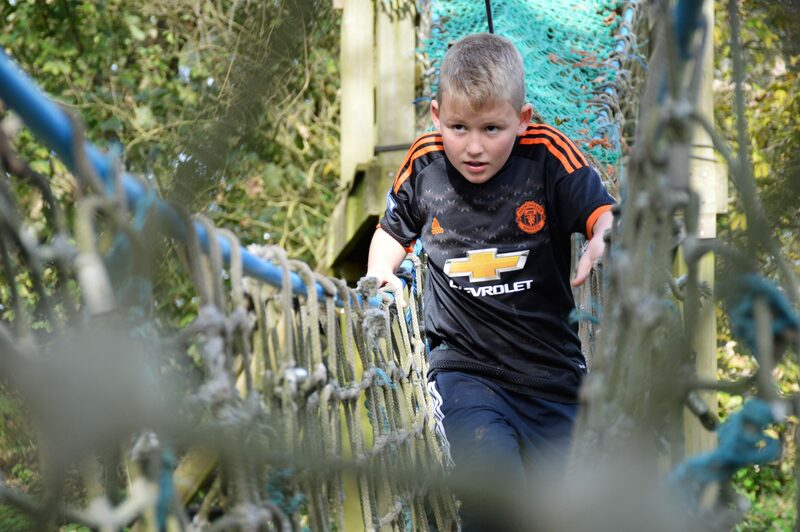 Set within 3 acres of on-site woodland our Military Style Mud Assault Course offers a fun filled challenge for all ages and abilities. 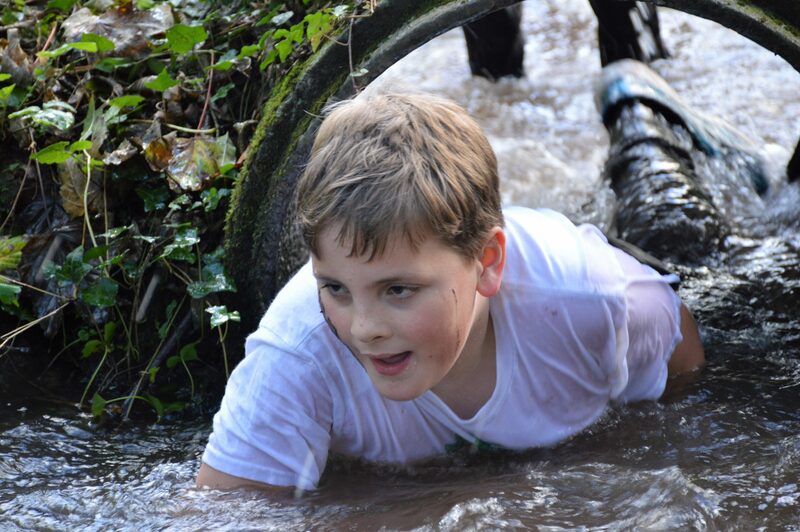 Getting muddy and mucky is all part of the fun in this physical activity, as you tackle all of the obstacles in front of you and have a great laugh at the same time. 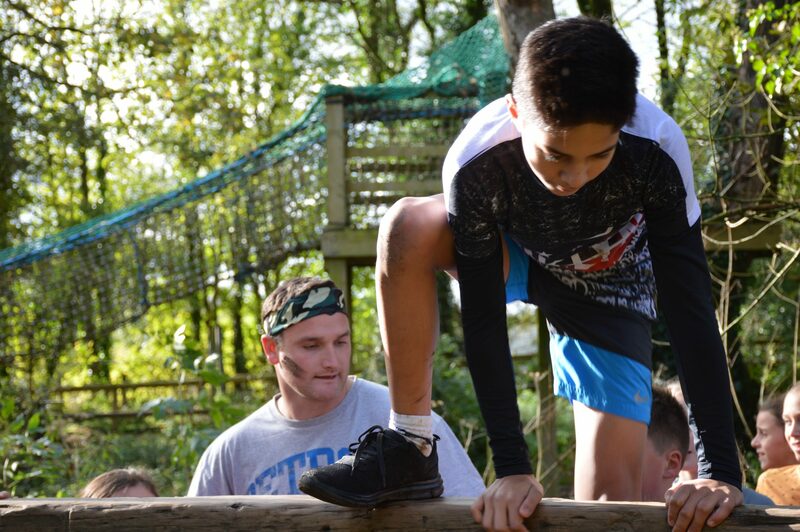 The course itself consists of a variety of different obstacles such as rope traverses, mud crawls, water tubes, cargo nets, the list goes on. 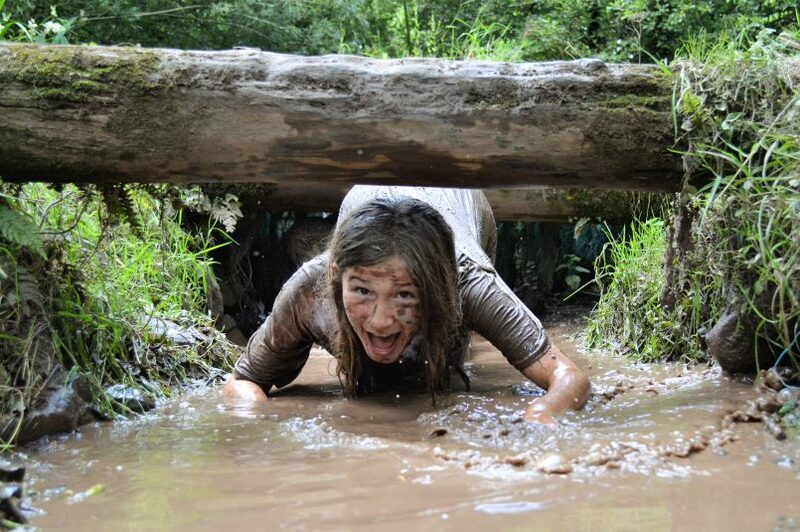 Designed as a team event along a designated route, our infamous Mud Assault Course has become a popular choice for those preparing for such events as ‘Tough Mudder’ & ‘X Runner’. 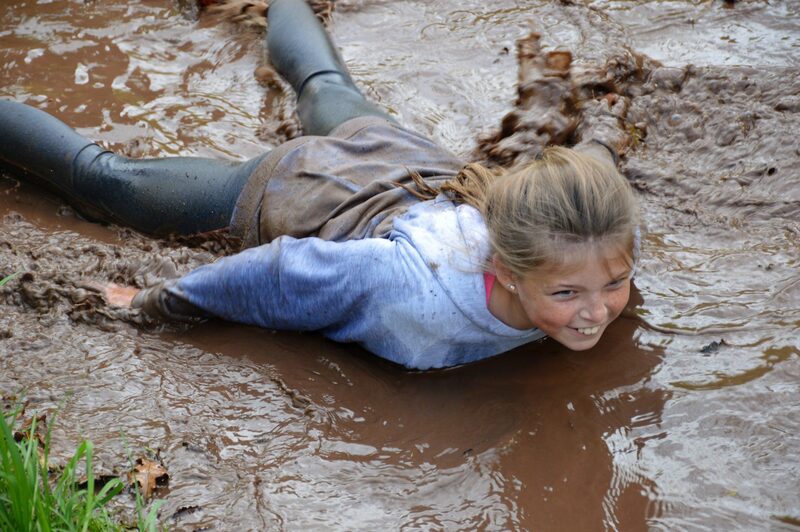 Of course, if you just want to run around in the mud with your mates and have a great time, then our mud assault course is also a great chance to do just that! The activity begins with a walk around tour and safety brief. 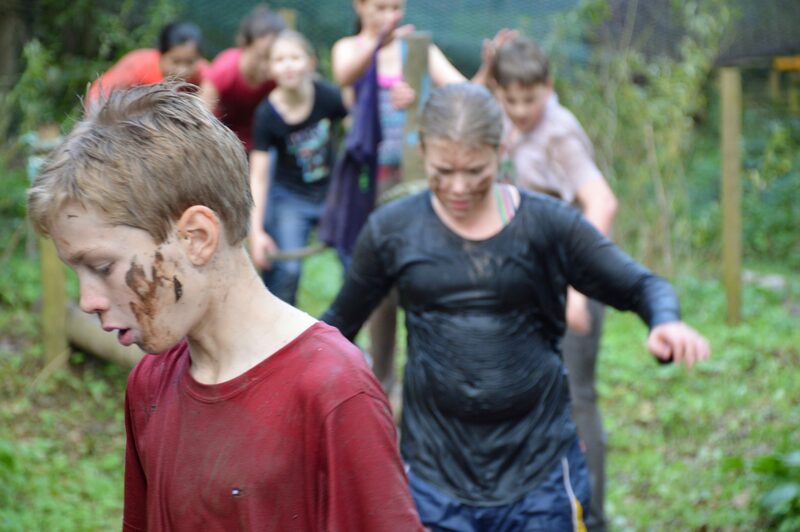 Each aspect of the course will be covered highlighting all of the different obstacles. Our instructor(s) will prepare you for the challenge ahead. 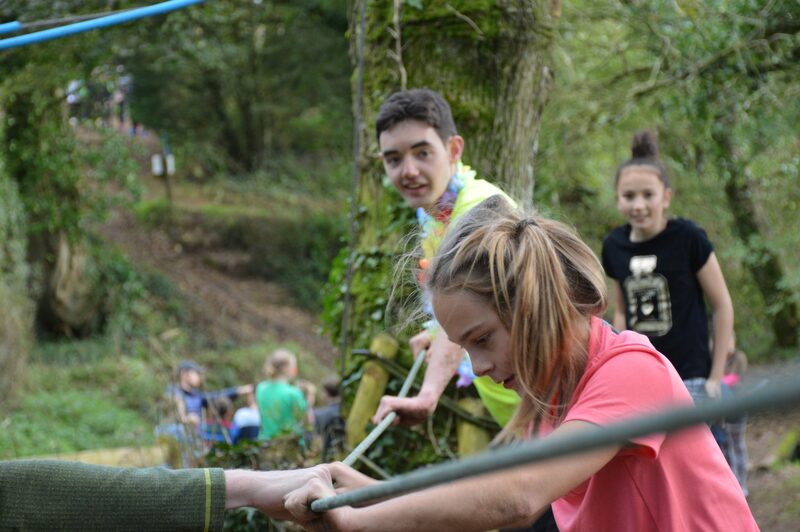 Whether as a group or a pair the Assault Course can be attempted as a timed event. As you progress through the stages of the course be mindful of your teammates ensuring that everyone completes the challenge together.